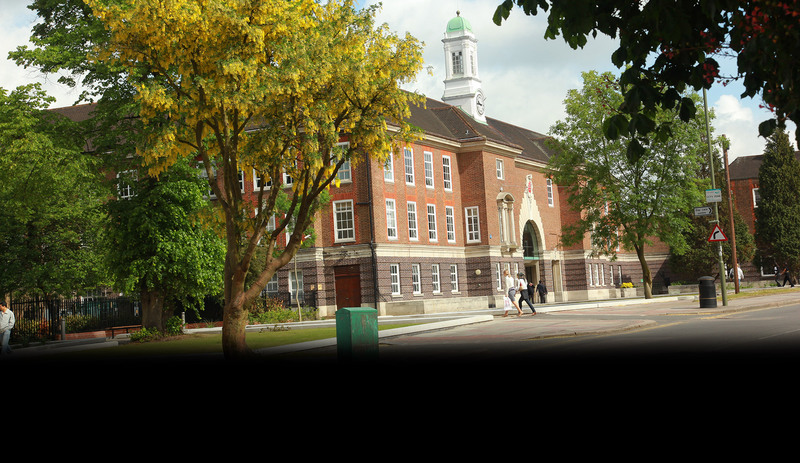 Why study the MSc Data Science with Integrated Placement (15 months/24 months) at Middlesex University? Equip yourself to apply machine learning and visual analytics to any data source. What will you study on the MSc Data Science with Integrated Placement (15 months/24 months)? This module will give you an in-depth understanding of the tools and systems used for mining massive data-sets. It also serves as an introduction to the fascinating and emerging field of Data Science. You will focus on the language R, a statistical learning language used to learn from data, which will provide an overview of the most common data mining and machine learning algorithms. Each concept discussed is also accompanied by illustrative examples written in R language. You will be introduced to MapReduce, a programming model used to process big data sets and you will learn how to design good MapReduce algorithms to process massive datasets. You will also explore cloud computing systems and learn to use them effectively. Data science leads to predictive analyses and insights into big data for businesses, healthcare organisations, governments and security services, amongst others. The volume of data collected, stored and processed brings many concerns especially related to privacy, data protection, liability, ownership and licensing of intellectual property rights and information security. As such, this module will focus on legal, ethical and security requirements that underpin the technical processes and practice of data science including the collection, preparation, management, analysis and interpreting of large amounts of data. You will explore how data can be fairly and lawfully processed and protected by legal and technical means. You will gain a comprehensive understanding of important legal domains/regulatory issues, relevant ethical theories/guidance and security management policies that impact on the practice of data science. You will also be equipped with the necessary foundations to develop high professional standards when working as data scientists. This module aims to develop your knowledge and skills required for planning and executing data science research projects, which can include proof of concept projects or empirical studies related to data obtained from industrial or academic sources. You will plan and carry out your project by applying theories, methods and techniques previously learned and critically analyse and evaluate your research results. You will develop your communication skills to competently communicate your findings in written and oral form. How is the MSc Data Science with Integrated Placement (15 months/24 months) taught? How can the MSc Data Science with Integrated Placement (15 months/24 months) support your career?